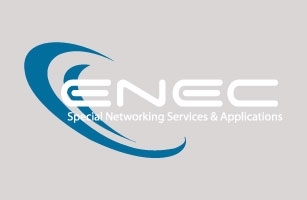 In 2007, we conducted a market research, in order to find a someone to assign the design and development of our website www.enec.gr. Intros.gr gained our trust, due to their friendly approach and cooperation. The professionalism, knowledge and experience of its staff is an asset for the company. Our cooperation was smooth and effective, and the end product was exactly what we were looking for. We turned to intros.gr once again, when we developed the CallCenterOnline platform, and we needed the design and development of the website. The outcome was exceptional. We are proud to cooperate with intros.gr' staff. Their professionalism, knowledge and experience is a guarantee of the outcome.